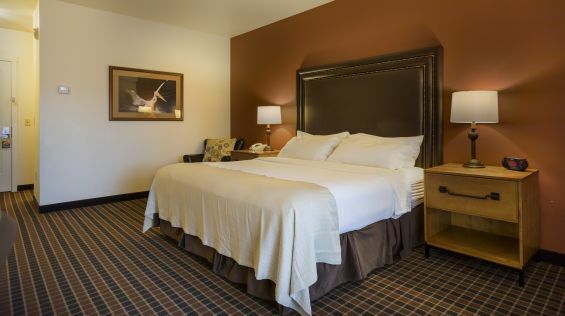 King Guestrooms at Running Y Ranch feature King beds with 300-thread-count linens, spa style bathrooms, 42" flat-screen televisions with an extensive cable TV package, and dining areas for two. Enjoy extra space to store your clothes with five-drawer dressers. 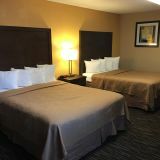 Each of these luxury accommodations in Klamath Falls features free Wi-Fi, a spa-style bathroom with terry bath towels, and a patio or deck in select guestrooms. 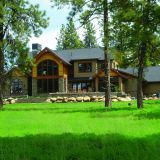 When looking for where to stay near Crater Lake, Running Y Ranch is a coveted choice for romantic getaways, family vacation and even solo adventures.